In celebration of Museum Month, we’re shining a spotlight on the other galleries and museums around Oshawa and the Durham Region. The Whitby Station Gallery and the Visual Arts Centre of Clarington also play important roles in the cultural community of Durham Region. The Oshawa Community Museum and Archives(OCMA), Parkwood Estate, the Canadian Automotive Museum and the Ontario Regiment RCAC Museum are sharing the cultural history of Durham Region. 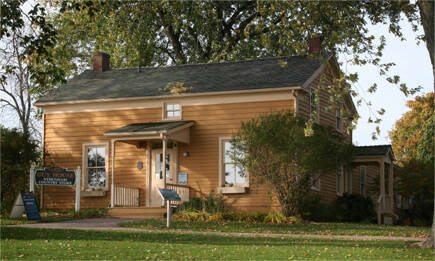 Oshawa Community Museum and Archives, Guy House. The Oshawa Community Museum and Archives works to preserve and present Oshawa’s history and help the public better understand and appreciate the City’s heritage. The OCMA tells Oshawa’s story from the first native settlements and to the present day. The OCMA holds a photograph collection from Thomas Bouckley, artifacts from the Henry, Robinson and Guy families, a medical instrument collection and vast artifact and photograph collection showing historic Oshawa. The Oshawa Historical Society administers the OCMA to ensure all funding received from the City of Oshawa goes to support the operation and administration of the OCMA. The OCMA is a leader in promoting Oshawa’s history and connecting people and communities with their past. Now that the weather has gotten nicer the Heritage Gardens are perfect place to go to enjoy the history behind some of Oshawa. Photo courtesy of Parkwood Estates. Parkwood Estate is a mansion located in the heart of Oshawa, decorated in classic period representation of the early 20th century design. The rooms are made to highlight the lifestyle of a wealthy family and their guests. The collection is so complete it gives an impression that the family still lives there! In 1915, the McLaughlin family had gained notability and achieved “First Family” status in Oshawa. They purchased Prospect Park to be the site of their new home, Parkwood Estate. The mansion was designed by Darling and Pearson, a team of architects who had a large influence on Canadian institutional architecture. The mansion began construction in 1915 and finished in 1917. The gardens around the house provide an elaborate distraction for families and visitors to the estate. Parkwood Estate offers an opportunity to see the last and finest remaining residential gardens designed by Harries & Hall, Dunington-Grubb and John Lyle. 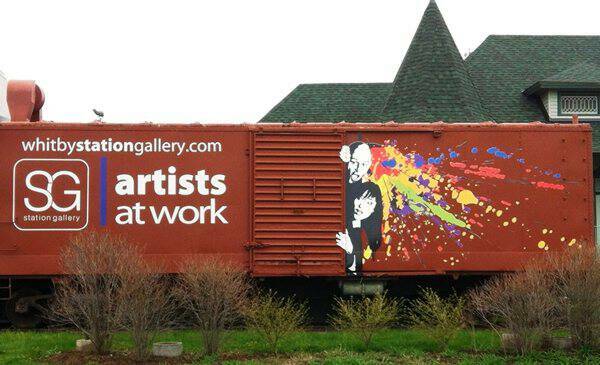 Train car outside the Whitby Station Gallery. Photo courtesy of the Whitby Station Gallery. The Whitby Station Gallery started as a community gallery run by a group of art enthusiasts in Whitby as Whitby Arts Incorporated. The group, along with benefactors and supporters, purchased Whitby’s Grand Trunk Railway Station in 1969. The station was set to be demolished, but the purchase by the group saved the building and it was moved in 1970 and given the name Whitby Station Gallery. The gallery’s permanent collection houses more than 300 original pieces, including works by Anne Meredith Barry, David Blackwood and Kim Ondaatje. The gallery is also about to start its SG Pop-up Studio, which brings free art experiences to events in the community. The events start on the weekend of May 14 at the Food Truck Frenzy in the Iroquois Park Sports Centre and Artfest on the Esplanade in Pickering. 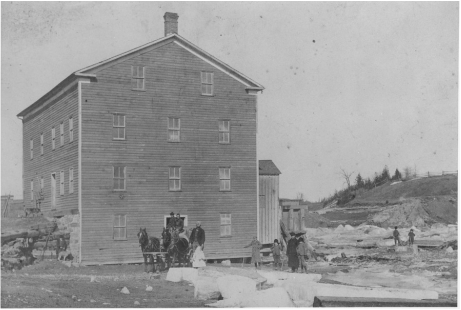 The original Mill that was later turned into the Visual Arts Centre. Photo courtesy of the VAC. In 1973, the town of Bowmanville purchased the Mill, a historic landmark of Bowmanville with rich history, and council agreed to turn the building into a Visual Arts Centre (VAC). Mills were seen as a life source for towns in the past, and now that hasn’t changed, except the type of life it brings to the town. The VAC still brings life to the community in the form of art, something that most people didn’t have the luxury in taking part of in the past. The VAC of Clarington is located along Soper Creek, along a path through the Rotary Centennial Gardens and along the Soper Valley. The VAC is currently exhibiting Maralynn Cherry’s Water Stations (a pilgrimage). Cherry is a non-status indigenous artists of Odawa heritage. 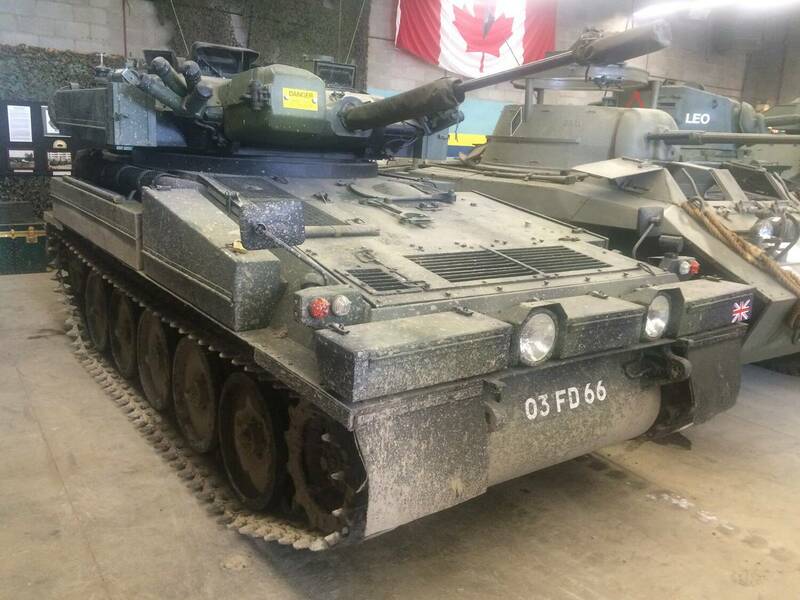 A CVRT Scorpion on display at the Ontario Regiment RCAC Museum. Photo courtesy of the Ontario Regiment RCAC Museum. The Ontario Regiment RCAC Museum is home to Canada’s largest collection of operational military vehicles. They host a program called ‘Tank Sundays’ which lets visitors of all ages experience the world of tanks first hand. The museum also hosts a static display to display their collection, including medals, manuscripts, photos, uniforms and more. The display tells the story of the Ontario Regiments 150 year history, spanning through the World Wars, the Cold War and modern times. The museum also focuses on the Militia’s evolution from the early 19th century, while highlighting the historical relationship between the industrial development of Oshawa, General Motors, and the Regiment. The historic Canadian Automotive Museum. Photo courtesy of the CAM. 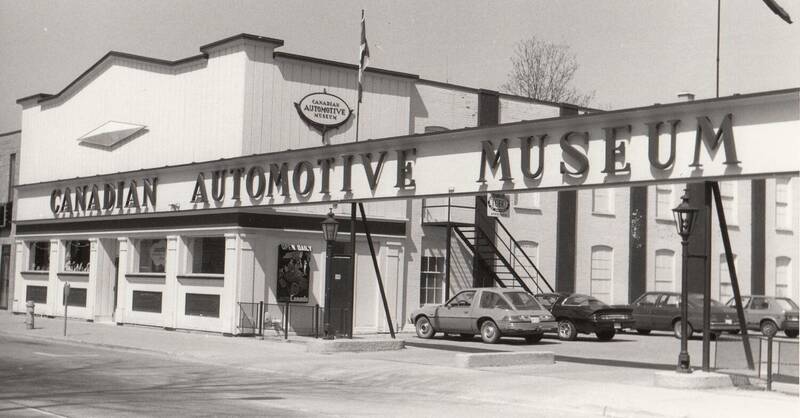 The Canadian Automotive Museum maintains a former car dealership from 1921 at 99 Simcoe St. South. While the main floor holds mostly European vehicles, the second floor keeps the history of automotive manufacturing in Canada. The museum is also home to an extensive library, and a lot for drive-ins and car shows. 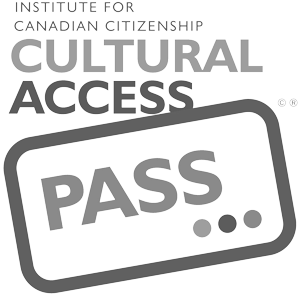 The CAM currently has the European Masterpieces from the McDougald Collection on display on the main floor and the Cars Built in Canada – 1900-1980 exhibit on the second floor. Also the exhibit A Rolls-Royce for Royalty: Canadian Aristocracy after the Great War opened on May 5. The exhibit shows the story behind the 1914 Rolls-Royce Silver Ghost, the vehicle Edward, Prince of Wales used during his 1919 Royal Tour of Canada.